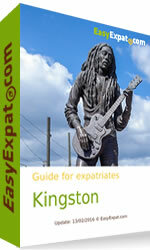 We are proud to launch our new city guide for expatriates in Kingston, Jamaica. Jamaica is an island in the Caribbean, just south of Cuba. On a clear day, you may see the tip of Cuba from Jamaica's north coast. The island is the third largest of the Caribbean with land area of nearly 11,000 sq km. The country is divided into 12 parishes - each with a parish capital or main town. The capital city of Jamaica is Kingston, in the parish of the same name. Montego Bay in St James is the other city in Jamaica. Kingston and St Andrew are two of the most urbanized parishes, and the people have a way to refer to both as Kingston. Most of the area between them, i.e. Kingston and urban St Andrew, is what is called the Kingston Metropolitan Area (KMA). A little over a quarter (28%) of the 1.3 MN labour force of Jamaica is from Kingston and St Andrew. This is just about the same for the proportion (29%) of the employed labour force from those parishes. Most of the employment in the KMA is in trading, one of the key drivers of the national economy. You can also discuss and share experience about Jamaica in our forum. We wish you all a very happy year 2016! 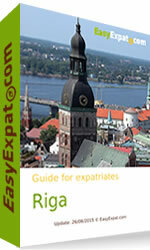 We are proud to launch our new city guide for expatriates in Riga, Latvia. 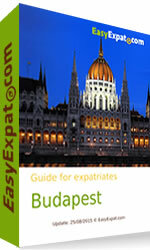 We are proud to launch our new city guide for expatriates in Budapest, Hungary. 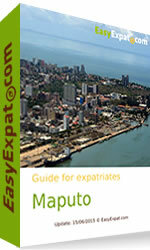 We are proud to launch our new city guide for expatriates in Maputo, Mozambique. 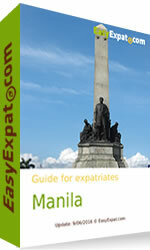 We are proud to launch our new city guide for expatriates in Kuala Lumpur, Malaysia. 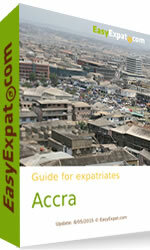 We are proud to launch our new city guide for expatriates in Accra, Ghana. Ghana is one of the only countries in West Africa that has a history with little conflict and much democracy. As such, it has been a long standing darling of foreign investors and humanitarian workers. With good resources, good amenities and a decent national structure, the country acts as a comfortable hub for West African activity.